That might be about to change, with The Hollywood Reporter and Deadline both reporting that Kinberg is supposedly in ongoing talks to direct the next, still untitled, movie in the X-Men universe. Kinberg reportedly wrote a script for a new X-Men film last year, presumably as a follow-up to X-Men: Apocalypse. Given that Fox is focused on Logan at the minute, it’s still unclear what form this latest movie would take. Casting will certainly be an interesting hurdle, though, especially since Hugh Jackman is retiring from playing Wolverine, and James McAvoy, Jennifer Lawrence, and Michael Fassbender have all completed their three-film contracts with the franchise. 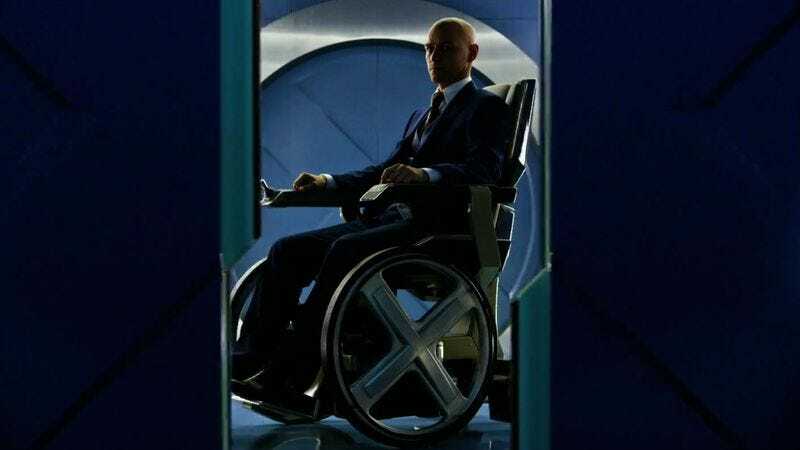 Both Fox and Kinberg have supposedly denied the claims, but rumors of the producer stepping into the director’s chair for the next mutant-powered movie are continuing to build.